My review list includes all books reviewed since I started this blog in June 2015. Reviews (with links included) are now listed alphabetically by author last name. I also include a section of new reviews of the previous month. Enjoy! I update this list monthly with new reviews. *I use some spoilers in my reviews to give my full opinion of the novels. Les Miserables by Victor Hugo. part 1, part 2, part 3 and my full review. 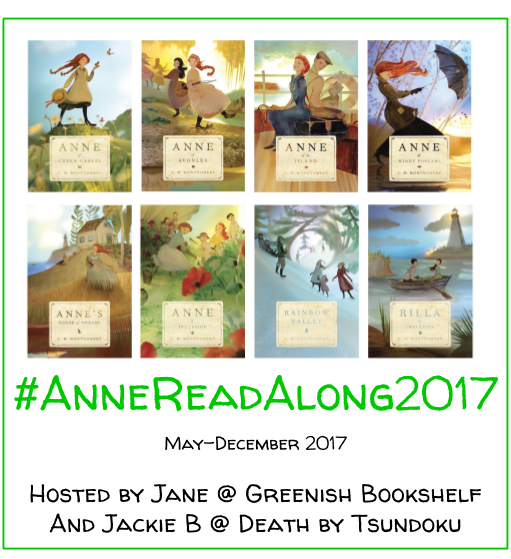 Reflections on the full Anne series.